MRX Xtractors introduces the latest in commercial extraction processing—the MRX 130L—leading the technology in the ever-expanding cannabis and hemp industry. 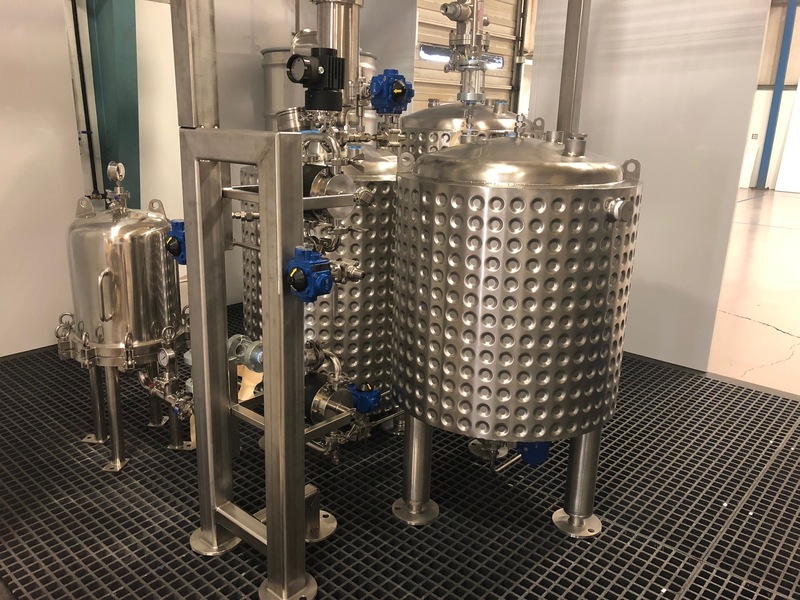 MRX Xtractors is introducing the 130L Ethanol Processing Center, a genuine turn-key hemp and cannabis processing system for producing solvent-free and full-spectrum concentrates. The patent-pending 130L extraction center is a powerhouse for continuous operation. Using ethanol as a solvent, the system will process approximately 35 pounds of material per hour with extremely high-quality output. It’s not just fast; it’s safe and meets all codes and certifications including a self-contained suppression system. The key benefits of the 130L include reduced time for alcohol reclamation, in-line filtration, and eliminating the need for dewaxing and winterization. The outcome is pure amber extract. The system is fully-automated for 24/7 continuous operation. The 130L requires minimum training and once controls are set, operators can multi-task to other work. The system’s real-time analytical data allows for repeatability, and reports are accessible for all levels of management. “The MRX 130L is at the forefront of the industry’s need for an ethanol system with unmatched performance. 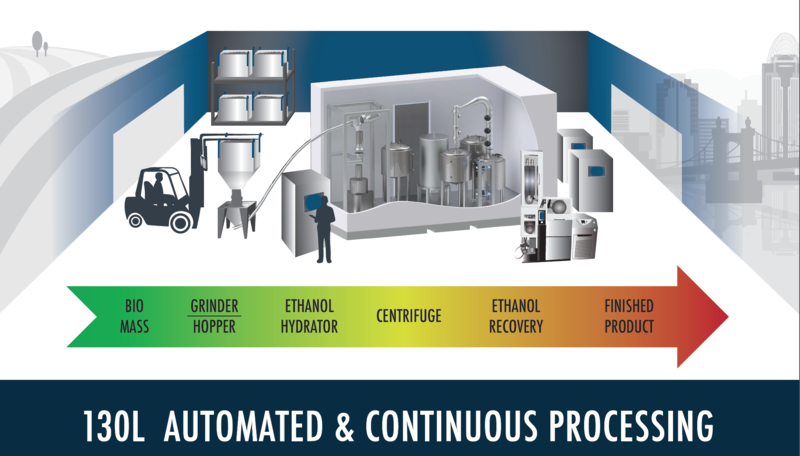 Its proprietary design overcomes the technical obstacles of scaled ethanol production to produce high-quality, low-risk, full-spectrum concentrates,” states CEO Paul Tomaso. MRX provides complete pre-sales and on-site installation to ensure licensed processors entering the fast-paced market can reliably get started. MRX products are ASME, UL, and CE certified. For more information, contact 877-423-4977 or info@mrxxtractors.com. MRX is the most respected brand in extraction systems with award-winning customers such as Cura Select, Chalice Farms, and Coda Signature. MRX systems are manufactured on-site at our facility in Canby, Oregon. With the most extensive background in analytical testing of cannabis and hemp, MRX continues to break new ground in extraction methods to go beyond the standard. Go to http://www.mrxxtractors.com.